Huawei's Upcoming Nova 2i Is Also Known As G10 In Other Regions? Home / huawei / mobile / news / Huawei's Upcoming Nova 2i Is Also Known As G10 In Other Regions? 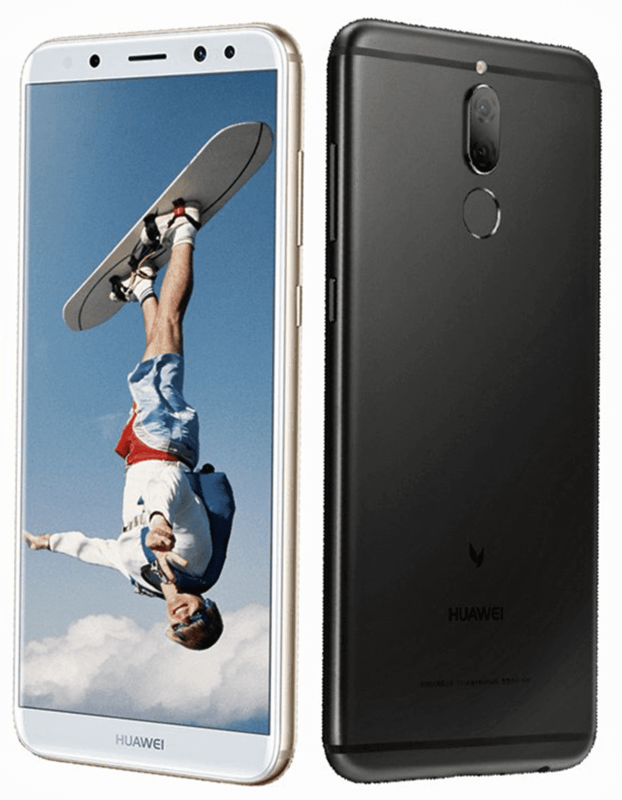 One thing is clear, Huawei is readying to launch a midrange Android smartphone equipped with a beautiful 18:9 near bezel-less display and quad cameras. But, what's unclear is its name. Few weeks back we received details that it could be dubbed as the Huawei Nova 2i in Malaysia and Philippines. Now, there are reports stating that it would be unveiled as the Huawei Maimang 6 in China or Huawei G10 elsewhere. If that's the case, we aren't really that surprised as Huawei has a history of giving different names on phones w/ same specs, features, and design. Anyway, here are the rumored specs of the phone w/ the codename RNE-AL00 also known as Nova 2i, Maimang 6, and G10.